Reduced from £50. 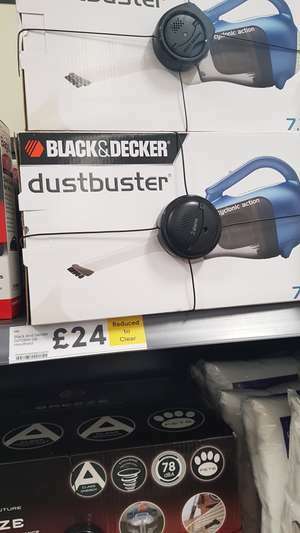 Found in Tesco Woolwich. Thanks for sharing - hopefully it's a national deal!